Breastfeeding is something that is incredibly near and dear to my heart. I have nursed my daughter for almost 15 months and we have no plans on ending the relationship anytime soon. It is incredible, really. I have provided food for Maxine for over a year. ME! I made it! Sometimes I sit up at night and just think “Wow! 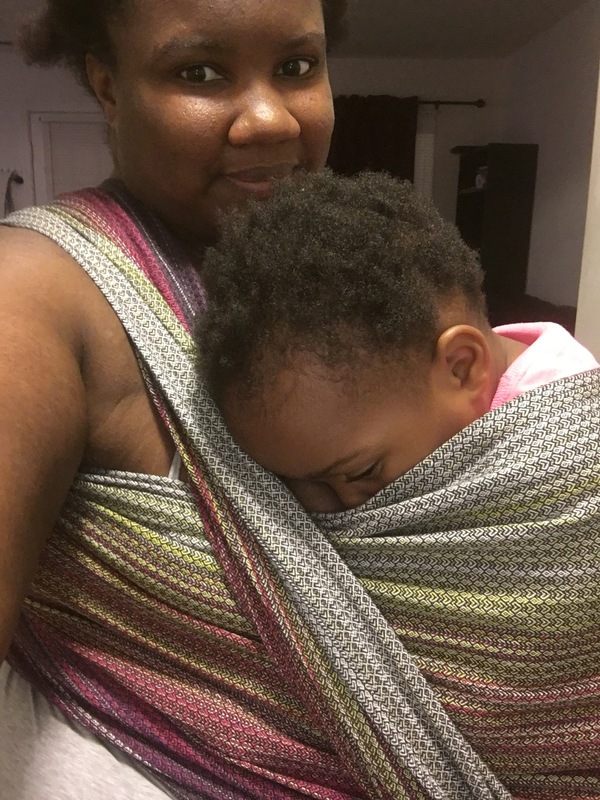 The female body is amazing!” Breastfeeding Maxine has helped me slow down and take breaks. I was always busy before I had her. I always had to be doing something. That is only one of many reasons why breastfeeding is so beneficial for me, as well as for babies. There are many health benefits provided for mothers and babies. 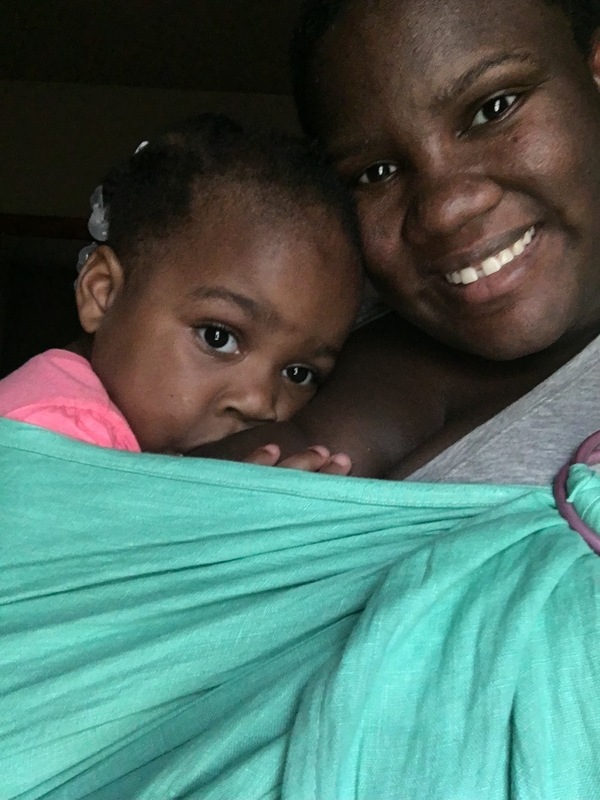 Breastfeeding helps mothers recover from childbirth more quickly and easily. Oxytocin is released during breastfeeding and that helps to make the uterus return to its original size quicker and reduces postpartum bleeding (American Academy of Pediatrics). My daughter’s pediatrician also told me that breastfeeding reduces the chance of getting breast and ovarian cancer later in life. Breastfeeding also burns calories! There are some who admit to breastfeeding only to lose weight faster. That was a perk for me, but the main reason I chose to breastfeed is because it is free! It does not cost a dime to feed your baby straight from the tap. Breast milk provides ideal nutrition for infants and up through childhood. It contains the perfect balance of fat, vitamins, and protein and that is exactly what baby needs to grow (WebMD). Breast milk is free from chemicals as well (Alison Daly). Breast milk also contains antibodies to help your child battle viruses and bacteria. 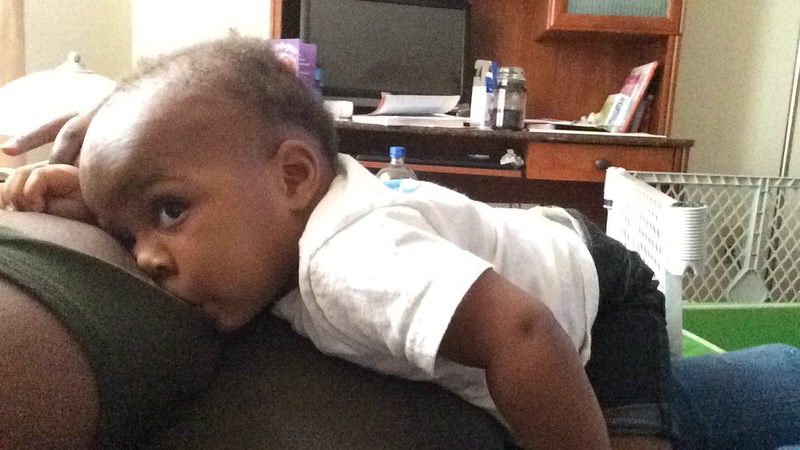 It is great to continue breastfeeding your child while you are sick. I had a terrible cold a few weeks ago where all I could do was sleep, but Maxine continued to nurse the entire time and only got a sniffle! That is the power of breast milk! According to the American Academy of Pediatrics, breastfeeding also plays a role in the prevention of sudden infant death syndrome (SIDS). Breastfed infants are also less likely to be overweight according to the AAP as well. 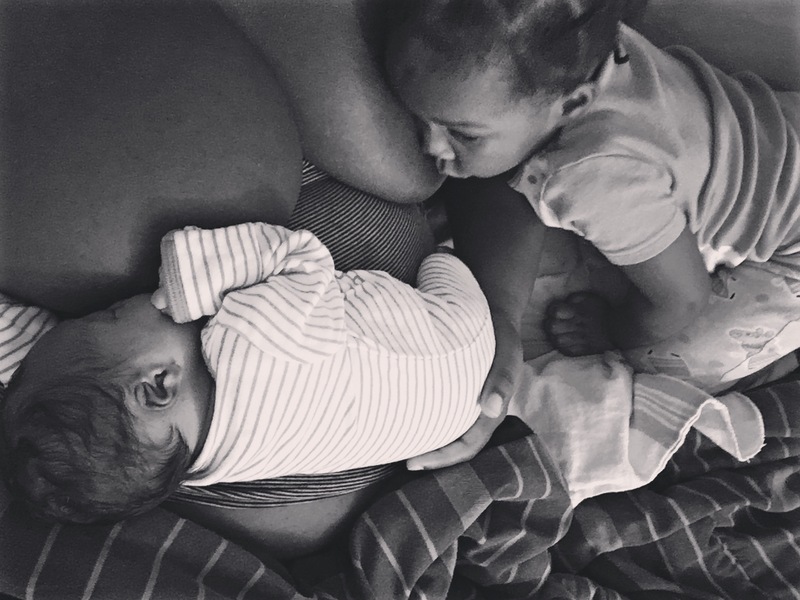 The most important benefit of breastfeeding for me has been the bond it created. Knowing that Maxine needs me makes me feel complete. There have been countless smiles and giggles during nursing sessions. I swear that I suffered from less postpartum depression thanks to the relaxation that breastfeeding allows me to have. I know that one day the nursing relationship that I have with Maxine will end, but for now, I will continue to cherish every single moment. Alison Daly, Christina Mary Pollard, Colin William Binns. “Benefits, Barriers and Enablers of Breastfeeding: Factor Analysis of Population Perceptions in Western Australia.” 07 02 2014. PLOSone. 10 12 2014. American Academy of Pediatrics. “Benefits of Breastfeeding for Mom.” 10 7 2014. HealthyChildren.org. 10 12 2014. WebMD. “Breastfeeding Overview.” 2005-2014. WebMD. 10 12 2014. I’ve recently had the pleasure of trying an amazing bunch of products from the folks over at Mrs. Patel’s! They offer products that can help women heal faster after giving birth as well as increase their milk supply. Every once in a while everyone needs a boost to their milk supply, so when I was offered the chance to try out some of the products, I was thrilled because I needed that boost. Mrs. Patel’s has some delicious goodies! Fenugreek Bars, Milk Water Tea and Munch Crunch. These ingredients in the products have been used by nursing mothers in India for thousands of years. They are based on the tenets of Ayurveda which is a traditional medicine system that is native to India. I tried a package that included Chocolate Fenugreek Bars, Chai Spice Milk Water Tea and Munch Crunch. The chocolate fenugreek bar was so good! It is a bittersweet snack and the chocolate on the bar is whipped with cinnamon and ancho chili pepper. It has the perfect kick that you need. The first time I ate the bar, I missed the part where it was whipped with ancho chili pepper and didn’t expect it. That was comical!! I mixed the munch crunch into a lot of the food that I ate over the twelve days. That was pretty tasty too! My FAVORITE of the three items by far what the chai spice milk water tea. While I boiled it, my whole house smelled amazing! It was so beautifully fragrant. I’ll definitely be getting more of that in the future. After the twelve days my supply increased and I overall felt better. It’s like my body was cleansed. I would definitely recommend these items to lactating moms! Check out my instagram page (@brittbrownmarsh)! I am doing a GIVEAWAY for the same package that I received. Head over there for instructions. Be sure to check out Mrs. Patel’s on instagram, twitter, and facebook! I was provided these products in return for my honest review of the items.